Micromanipulator (Carson City Nevada, USA) delivers multiple large chamber application board probe stations with automotive test temperature range to major USA based semiconductor manufacturer. The Micromanipulator Company is pleased to announce it has delivered multiple large chamber model 2210-LS application board probe stations with -40C to 125C temperature capabilities to a major USA based semiconductor manufacturer. The units have been shipped to multiple global locations. Originally conceived as a temperature capable application/evaluation/development board probe station, the patent pending 2210-LS is quickly becoming recognized worldwide as the most versatile, flexible probe station available today. The 2210-LS is the only probe station in the world that allows users to probe decapsulated IC’s mounted on boards at low and high temperatures, frost free, -40C to 125C. 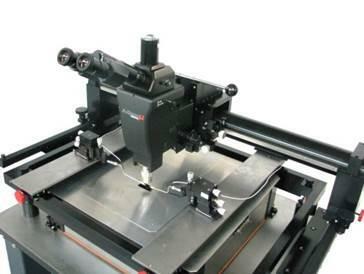 The 2210-LS brings temperature stress capabilities enjoyed at the wafer level to the board level. 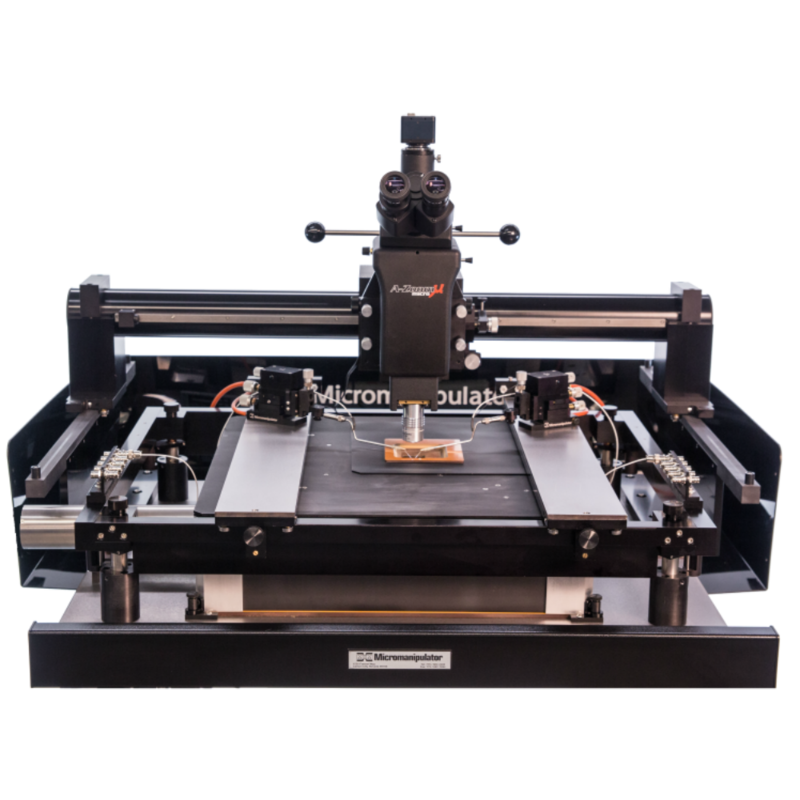 Micromanipulator is continually advancing its capabilities which now cover automotive temperature requirements for board probing, board mounted decapsulated IC probing, and wafer probing (up to 300mm). About Micromanipulator: Micromanipulators worldwide headquarters is in Carson City Nevada, USA. Products include high performance semi-automatic and manual probe stations as well as cost effective entry level systems. Application focus includes design verification and characterization, yield enhancement, application board level test, system level test, failure analysis (FA) and Wafer Level Reliability (WLR). Continue reading"Micromanipulator Launches E-commerce Website"
Continue reading"DTU Adopts Micromanipulator’s System Level Probing Capabilities for Internet of Things Development"